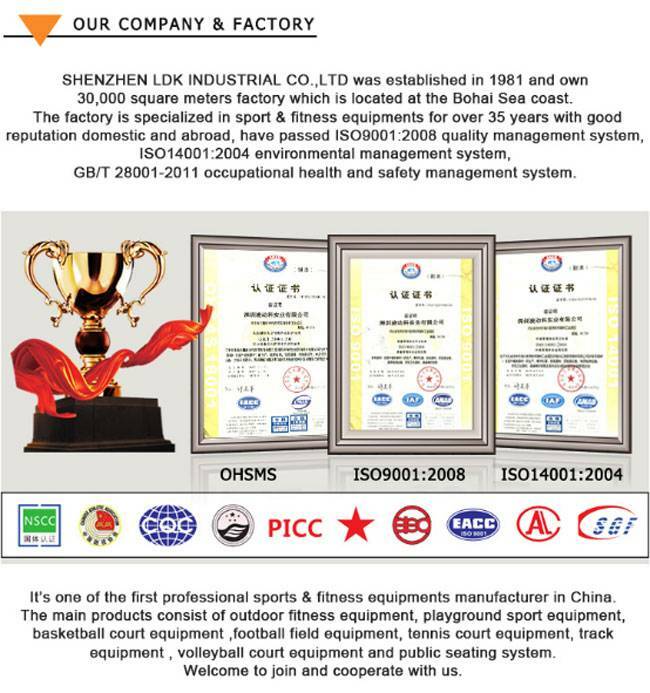 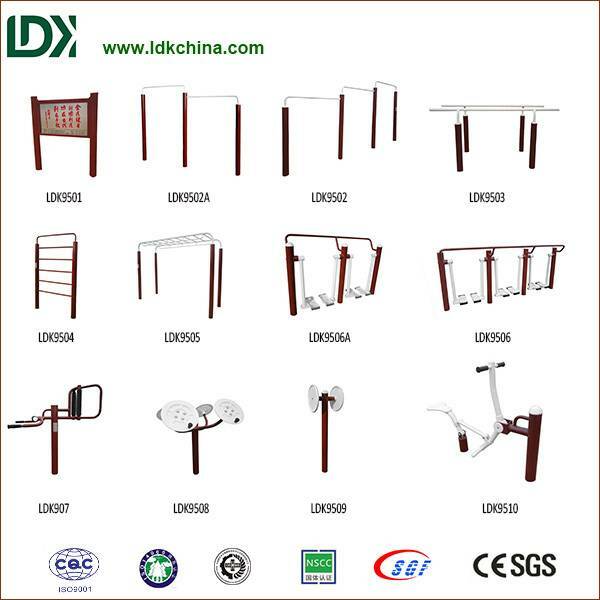 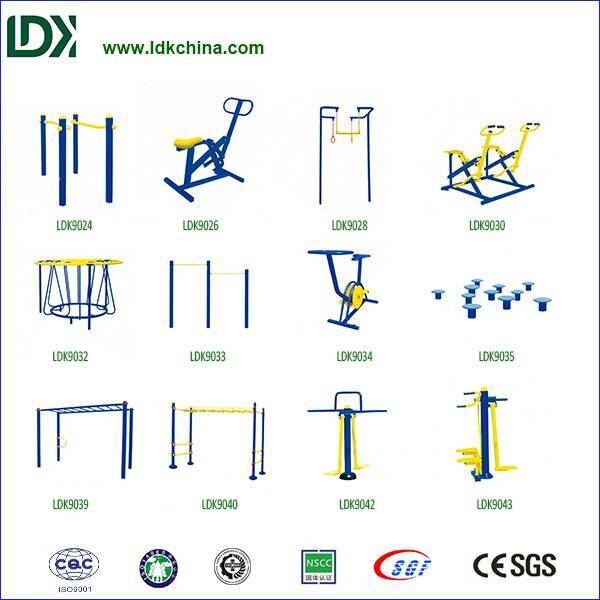 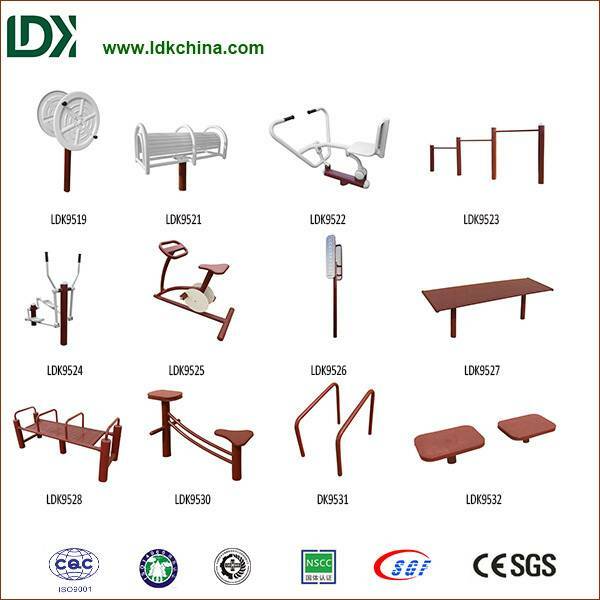 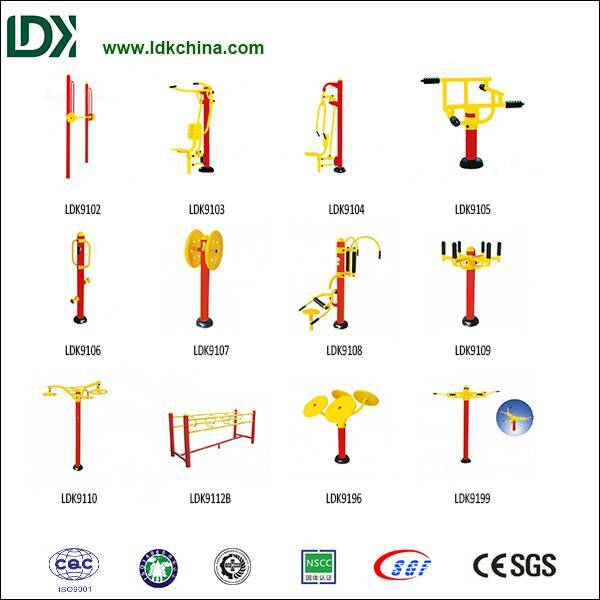 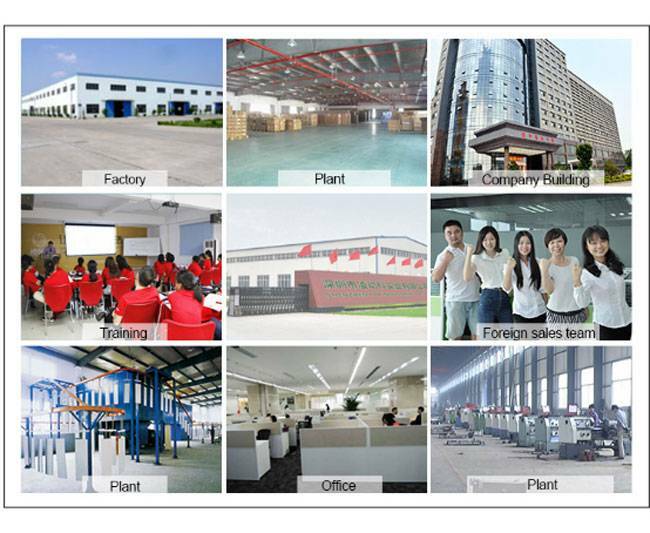 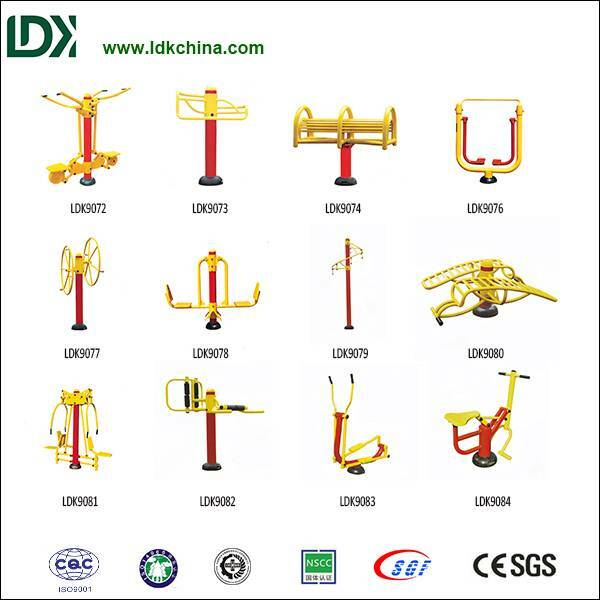 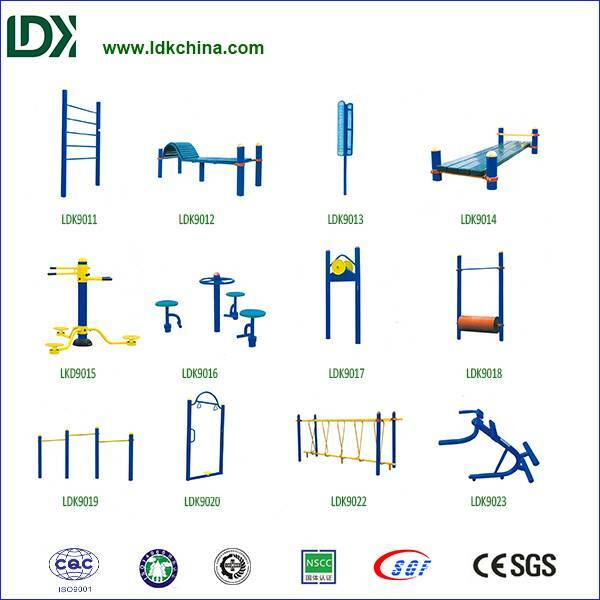 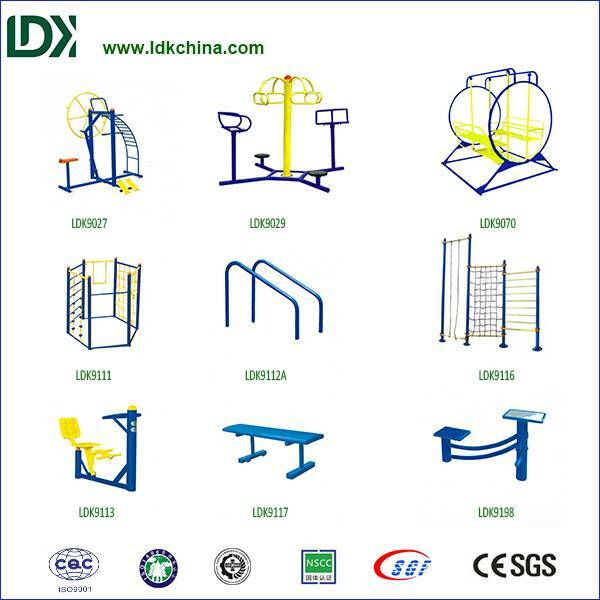 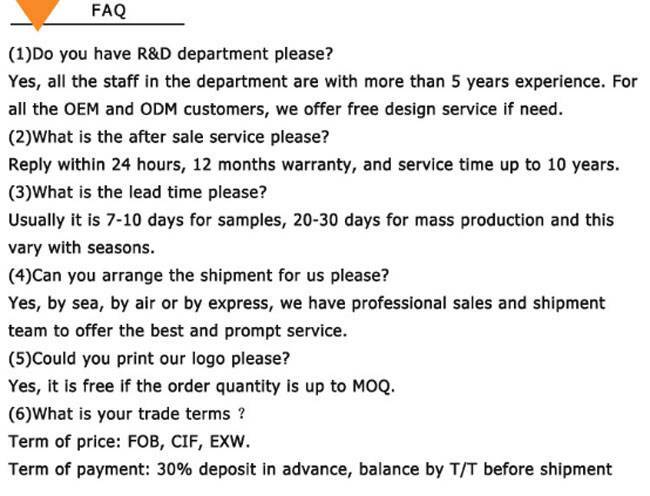 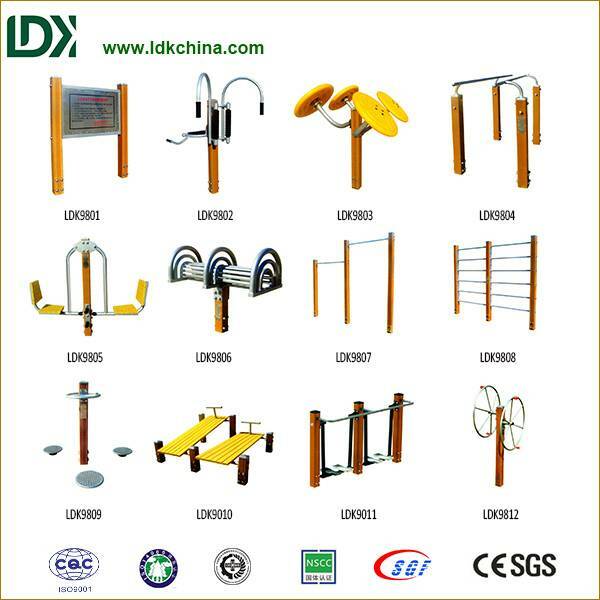 commercial elliptical trainer,body rider elliptical trainer,elliptical trainer machine,elliptical equipment,best elliptical machines. 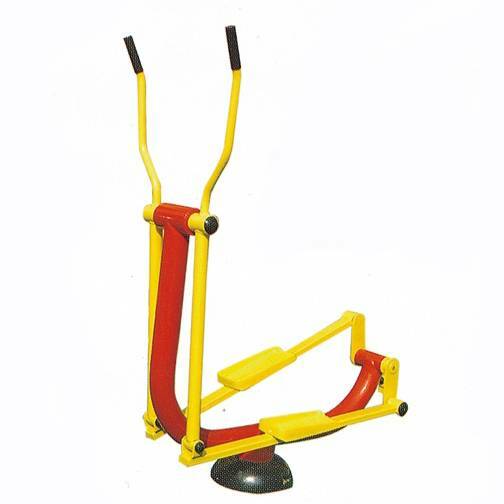 Build up the strength of upper limbs, lower limbs and waist muscles, enhance the cardio-pulmonary function and improve coordinate ability of limbs. 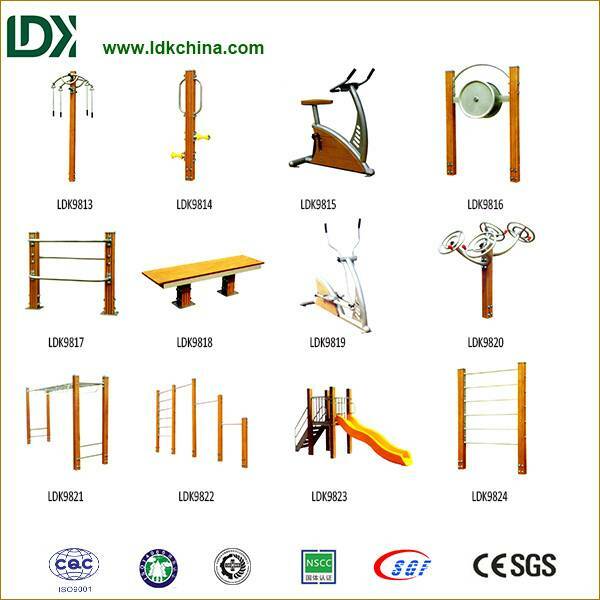 Suitable for people of all ages except kids.